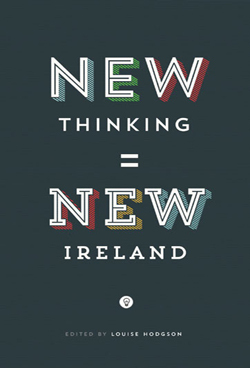 Gill & MacMillan and LeCool have teamed up to present a series of launches of some really great new Irish publications. 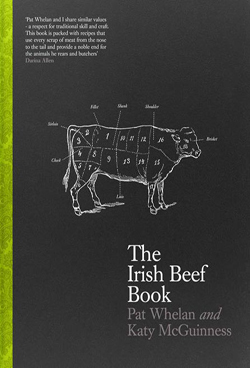 We have the pleasure of hosting one on Tuesday Oct 22nd for Lousie Hodgson’s ‘New Thinking New Ireland’ and Pat Whelan’s ‘The Irish Beef Book’. We’ll be working with a couple of recipes from Pat’s book to keep the stomach at bay and there will be a few tipples available on the night also.